Orange, Black, White. In flight. So no Milkweed, no Monarchs! The St. Louis Butterfly Project: Milkweeds for Monarchs Initiative. 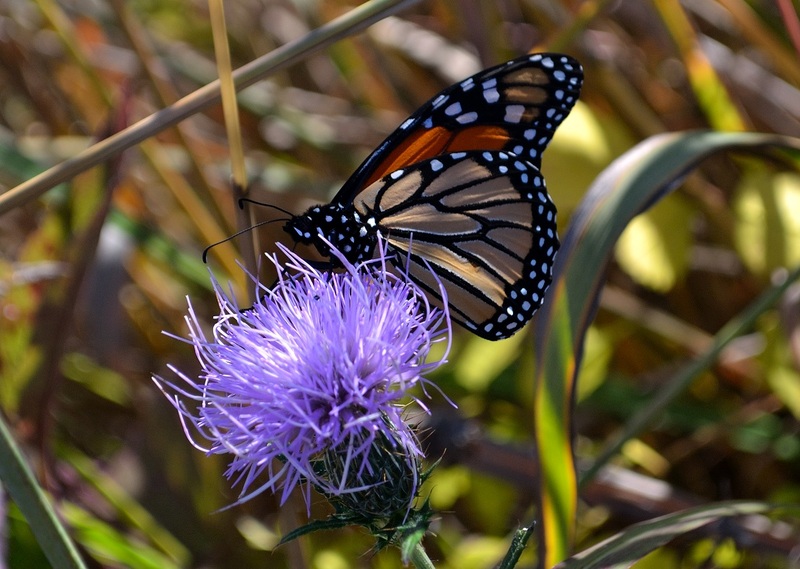 Grow Native with Native Plants and Natural Landscaping! This entry was posted in Nature, Sustainability and tagged butterfly, grow native, milkweed, missouri, monarch, native plants, St. Louis, St. Louis Butterfly Project. Bookmark the permalink.